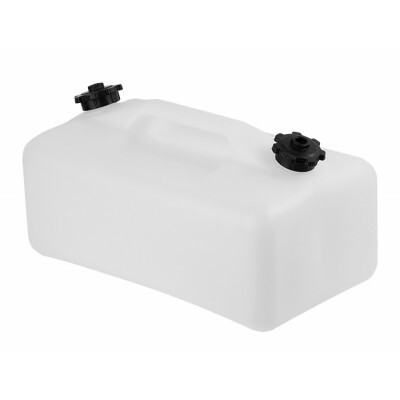 Shallow two-cap tank. The-two caps help you to keep your Wallas in another cap and fill fuel with another cap. You can also connect two Wallas units e.g. a cooker and a heater. For diesel and kerosene/paraffin use.